Microsoft founder Bill Gates has regained top spot as the richest man in the US and the world. His net worth is estimated at $76 billion, $4 billion higher than Mexican telecom mogul Carlos Slim, who topped the Forbes rich list for the past 4 years. 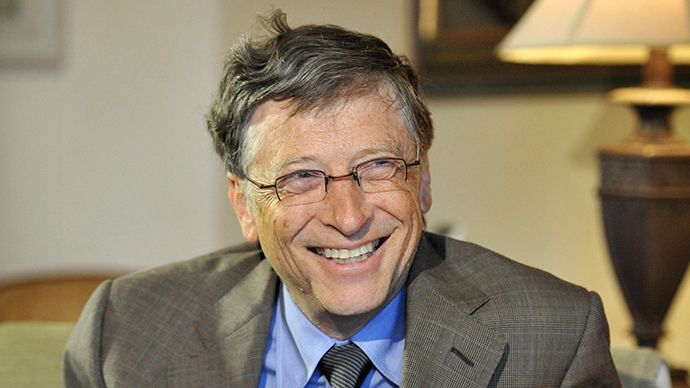 Bill Gates net worth grew $9 billion last year, according to the Forbes 28th Annual Billionaires list for 2014. 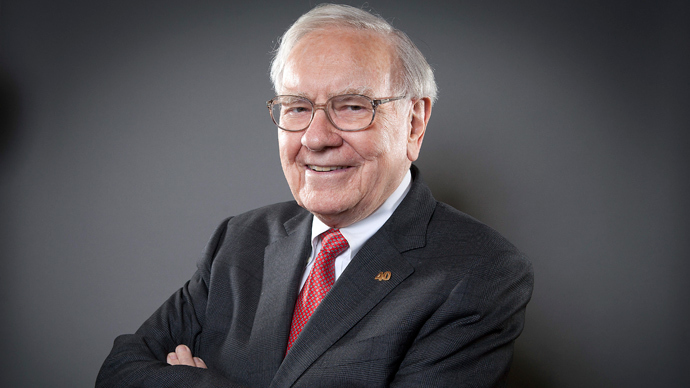 Warren Buffet, “the Mark Twain of billionaires”, saw his net worth go down in, as he was ranked the second richest American and the fourth in the world in the Forbes list. 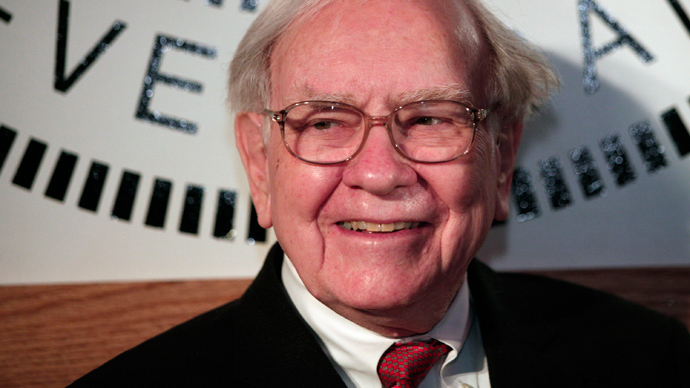 Buffet’s assets stood at $58.2 billion. 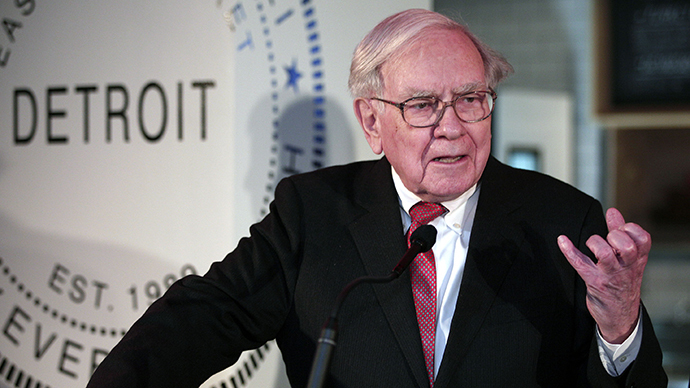 During the past two decades he’s always been among the top 5 richest Americans. Mark Zuckerberg, Facebook founder, is ranked 21st, and made the biggest net gain during the year. His net worth more than doubled to $28.5 billion, as the shares in his social network soared. The number of women billionaires jumped to a record high of 172, growing 25 percent year on year. The biggest number of billionaires was in the US, with 492 super rich living in the country. China is ranked second with 152 billionaires. 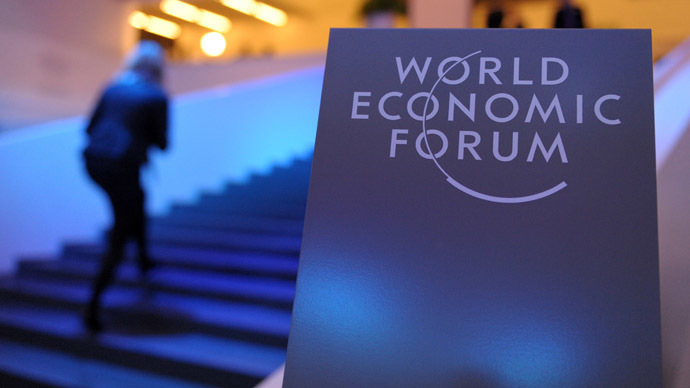 Russia came the third, as in 2014 there were 111 people, whose wealth exceeded a billion dollars. Eight of the 111 Russian moguls were new on a Forbes list, and included a co-owner of the Megapolis group Sergey Katsiev ($1.45 billion) and the founder of Russia’s biggest on-line bank Tinkoff Credit Systems Oleg Tinkov ($1.4 billion). Alisher Usmanov remained Russia’s richest billionaire, while he lost 6 places in the Forbes ranking compared to 2013. His net worth is estimated at $18.6 billion, which puts him in 40th place in the new Forbes list. 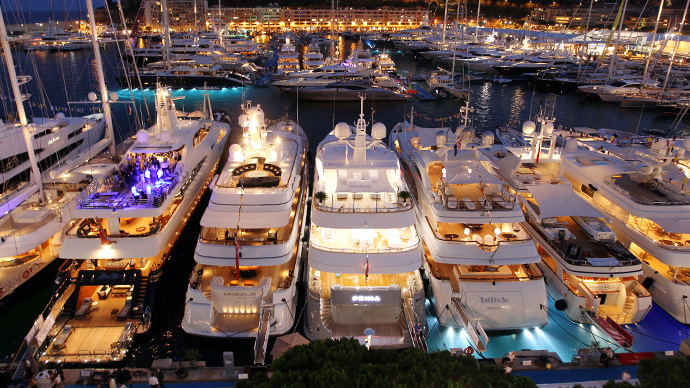 Overall, the number of super-rich went up to a record 1,645 from 1,426 in 2013, and their accumulated wealth jumped to $6.4 trillion.